Now that each of the three main national parties have released their general election 2017 slogans, it is clear to me that only the Conservatives have adopted a strategy which seeks to win a majority of seats; the Lib Dems are simply trying to sweep up the most fervent Remainers and Labour are desperately trying to hold on to anyone who voted for them the last time round. 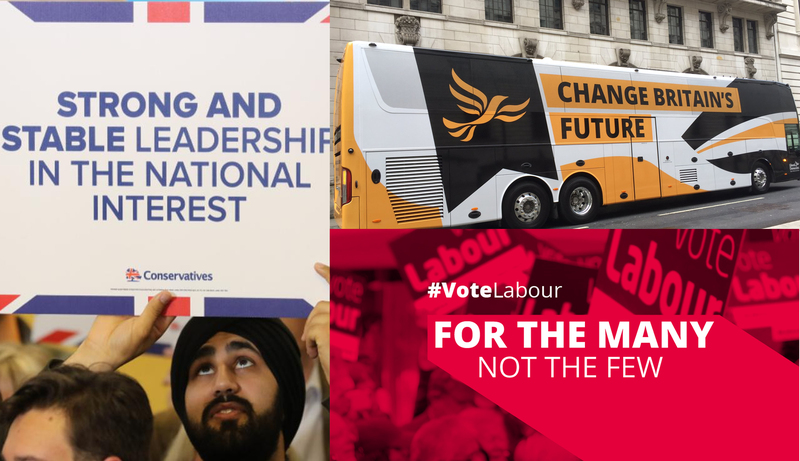 I’ve written a piece for Campaign Magazine which analyses each of the slogans and explains what it says about their strategies. You can read it here.